All of us have a woman in our lives who has played an important role in shaping us. Whether you will be celebrating your mother, grandmother, mother-in-law or guardian, Mother’s Day gives you the opportunity to show her your appreciation. Unfortunately, like so many holidays, Mother’s Day has a tendency to sneak up on us. Often, we don’t find time to think seriously about what we want to give the woman who brought us into the world or raised us until the holiday is just a few days away. We have put together a last-minute gift guide with creative ideas to help you celebrate the great woman in your life. One of the things many mothers miss most when their children grow up is being able to share in their lives. Let your mother share more in your life by gifting her with a photo album made especially for her with highlights from this year. If you don’t have the time to scrapbook, don’t worry! You can create a photo book with images from your phone or computer with any of these websites/apps recommended by The Washington Post. Most of these websites/apps allow you to create a digital album that you can share on her Facebook wall or send her via email on Mother’s Day while the book is being printed. If the special woman in your life enjoys relaxing with a pot of tea, you can warm her heart by sending her a tin of soothing Hemptealicious Pure Hemp Tea or another tea that she’ll love. With expedited shipping, it should arrive just in time. If you are planning to hand deliver it, take a little extra time to channel your inner Martha Stewart by creating these small heart shaped notes and attaching one to each tea bag. Chocolate and poetry are always a wonderful way to show love. You can combine these two expressions of love by creating a sweet card with her favorite candy bar like these cute ones by Real Simple. You could also write a meaningful haiku on a beautiful piece of paper and slip it in a box of specialty chocolates instead. Your mom will be delighted when she reads your kind words and munches on the sweet treat you sent. If you grew up with a mom who showed her love by making homemade meals and goodies, this is your opportunity to show her love in the same way. Instead of buying her lunch or sending her a gift card for her favorite restaurant, send her a care package filled with homemade goodies like This Rawsome Vegan Life’s Coconut Twix bars or the Minimalists Baker’s Banana Bread Granola. If she lives nearby, invite her over for a homemade brunch made by you (or your partner if he/she is handier in the kitchen). Let us know what your mothers think of these gifts! If you have a creative Mother’s Day gift idea that we didn’t think of, please share it in the comments. 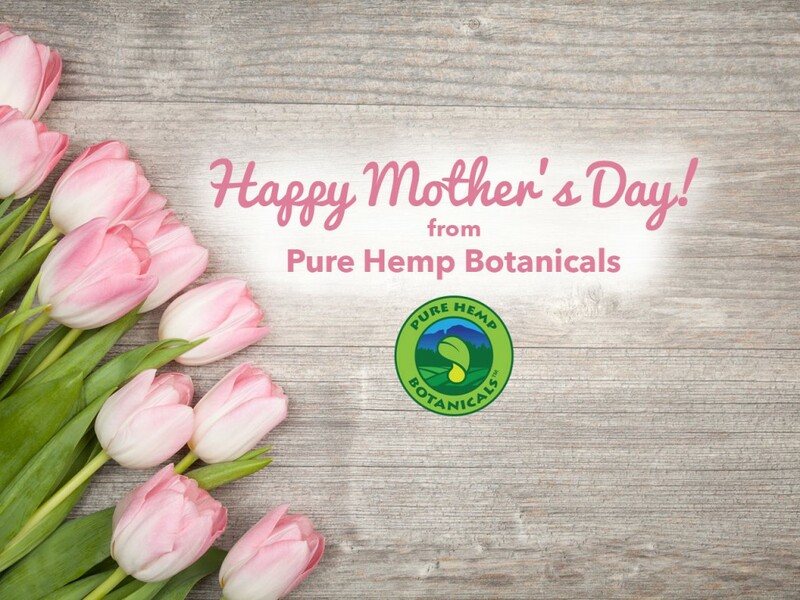 We wish all the mothers out there a wonderful day!